This first one will be held on Friday night and was created by fellow CTMH Consultant Erin Vriendt. 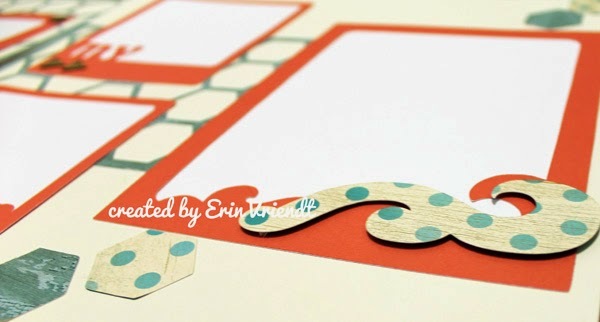 Erin will be teaching this class featuring our Artbooking Cricut Cartridge! This layout speaks of the joys to come with fun in the sun! Bring your summer photos from last year OR get your layout ready for the summer ahead! Erin used the layout designed on page 67 of the Artbooking handbook. It has a fun honeycomb overlay, a palm tree and waves! 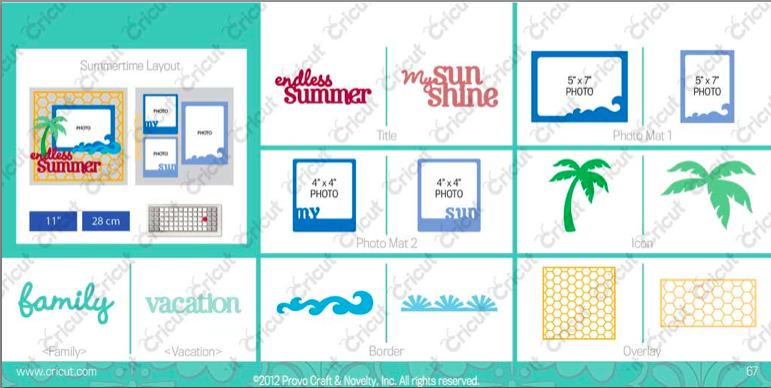 Erin will show you how she designed the layout and how to cut it out of the Cricut Expression with and without using Cricut Craft Room. 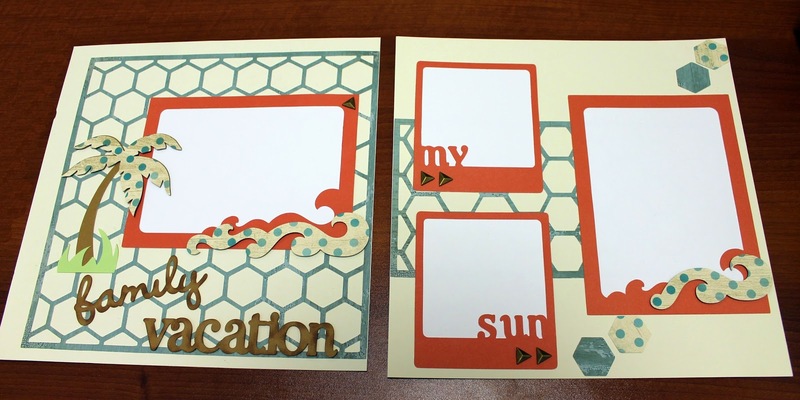 She will also show you how to cut it out with the Cricut Explore using Design Space. 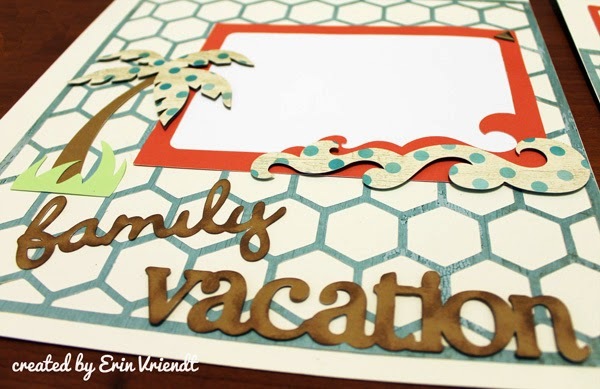 You will love using our fresh Seaside papers to create this project! The class is only $7 and includes pre-cut paper and embellishments. Sign up for this informative and economical class!